I'd like to share with you an experiment. 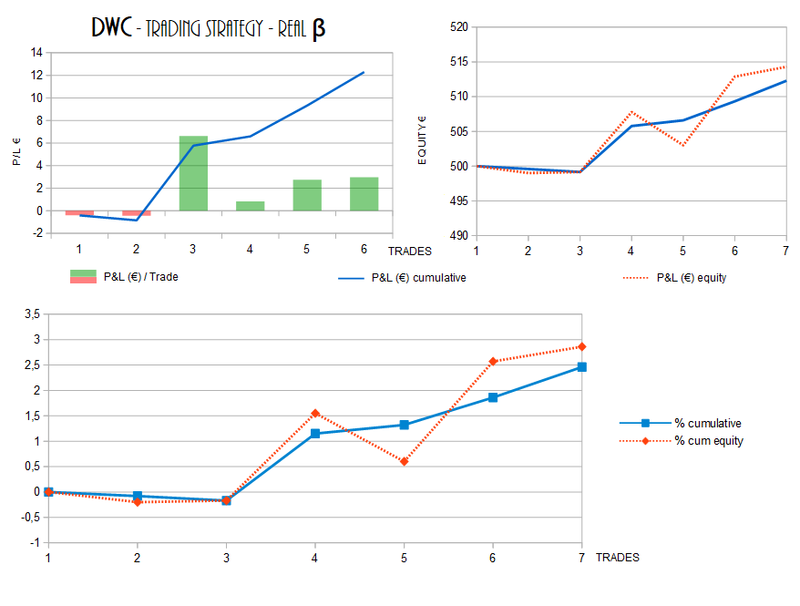 This post describes the advantages of trading DARWIN $DWC (in terms of stable volatility and mean reversion) vs. other listed assets on the DARWIN Exchange. I've thought about it, and tought again, and... I cannot wait to try an idea! The trading strategy will be executed on SAKURA Portfolio Model. We cannot create at this time 2 separated investor portfolios, but we can sort trades per instrument thanks to Darwinex! 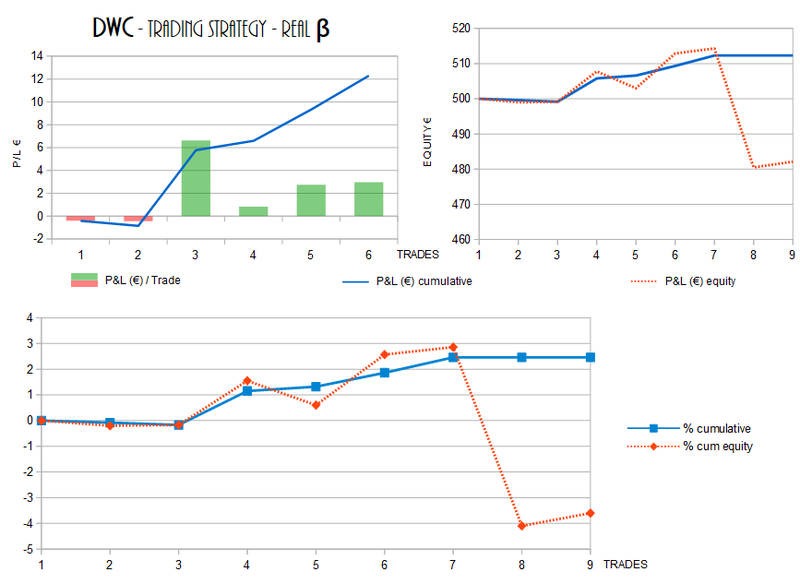 So I will extract all $DWC trades and plot them on a chart, in this thread, once a week. Hope I will be able to make a DARWIN with it, in the future @JesusDarwinex!! As per your question regarding the possibility of creating a Darwin out of an investment strategy, we'll explore this in the future with the launch of the investors API. It's not easy but it's on the "medium-term table". Thank you @JesusDarwinex for you reply, your encouragements, and the additional informations! Sure, I will keep everyone posted, for the best or for the worst! No trade were closed the past week. Sorry for the delay, I'm suffering lack of time these last 2 weeks. Drawdown in equity will apply on the charts once the next serie of trades will be closed (SL or TP)!